Disclosure: I am a partner of Great Wolf Lodge, but I was not asked to write this post and was not compensated. On our bucket list is a holiday trip to Great Wolf Lodge to experience their Snowland Extravaganza. I mean, lets be real, the holidays, in snowy Colorado, at Great Wolf Lodge. Yeah, that sounds perfect! When the information about this month long celebration hit my inbox, I immediately started to look at room rates and travel dates. Our family might have a little surprise happening in the coming weeks! 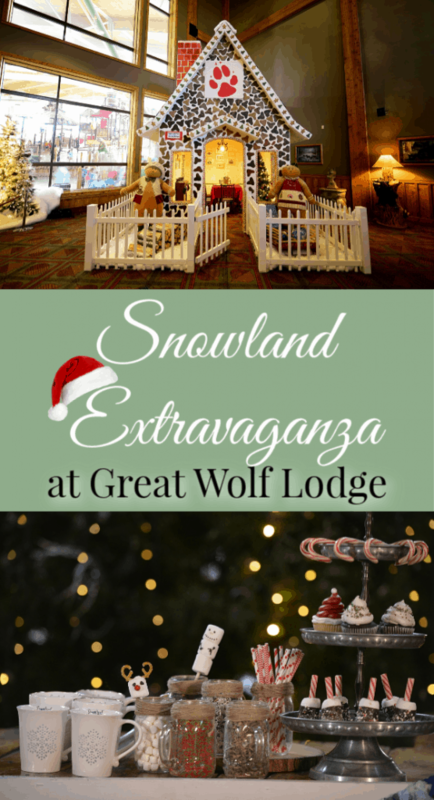 Snowland Extravaganza is an incredible celebration where Great Wolf Lodge rings in its “Howliday” season. It runs from November 24, 2018-January 4, 2019. This celebration is a way to spread cheer to families this season and includes some truly magical things. From daily snow showers in the Grand Lobby to visits with Santa Claus and much more. 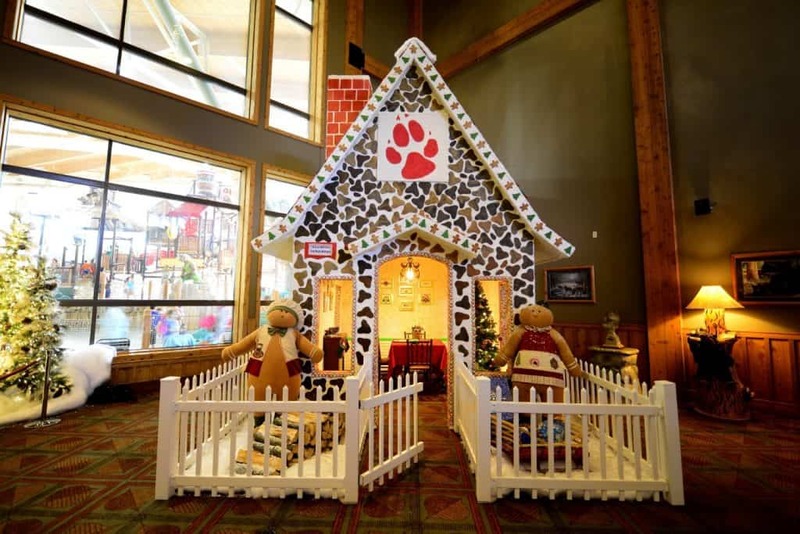 This experience is sure to delight adults and children alike as they arrive at the winter wonderland inside Great Wolf Lodge and admire hundreds of twinkling lights, Christmas trees and other incredible decorations. Great Wolf Lodge prides themselves on incredible events that are all part of your stay. 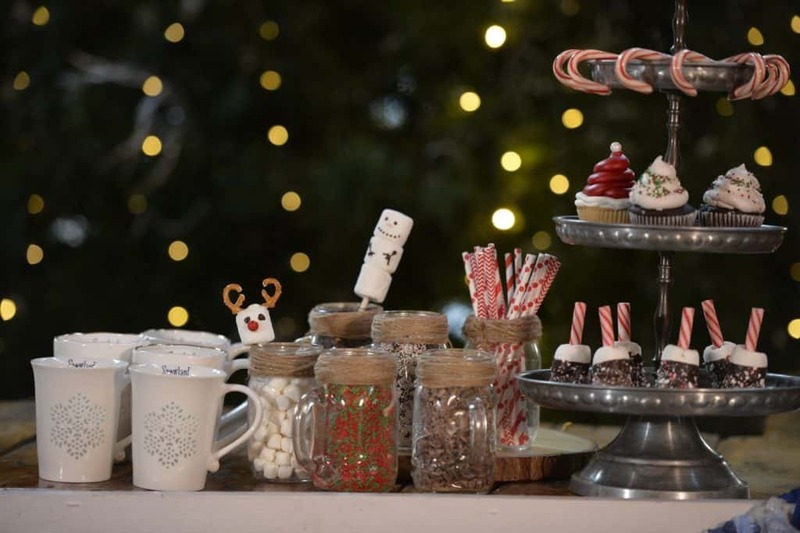 Snowland events this year will include a hot cocoa bar, cookies with Mrs. Claus, the Polar Wolf Walking tour, Santas Letter Depot, North Pole University and Festive Family Flicks. The biggest event of Snowland is meeting the big guy himself! Santa will be visiting Snowland as well and will do so in this incredible life-sized gingerbread house constructed from more than 600 pounds of gingerbread dough and 1,300 pounds of sugar along with hundreds of candies. 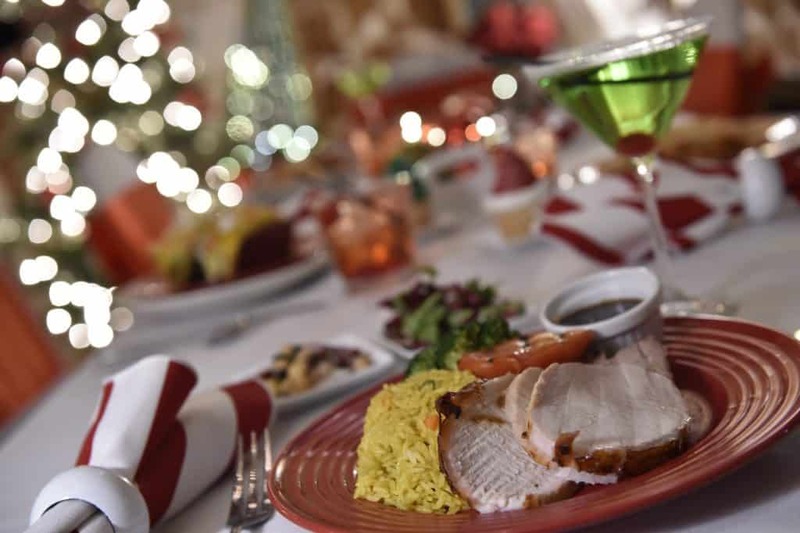 For a truly delectable experience, guests can also dine in the life-sized gingerbread house with a small donation to the Ronald McDonald House. For reservations, visit GreatWolf.com/Snowland. Reservations for Snowland are filling up quickly. You do not want to miss out on this experience, it is sure to be a huge memory maker for your family. After our visit in September, the kids are constantly talking about how much they loved Great Wolf Lodge and can’t wait to go back. Snowland sure seems like a perfect time to take them! 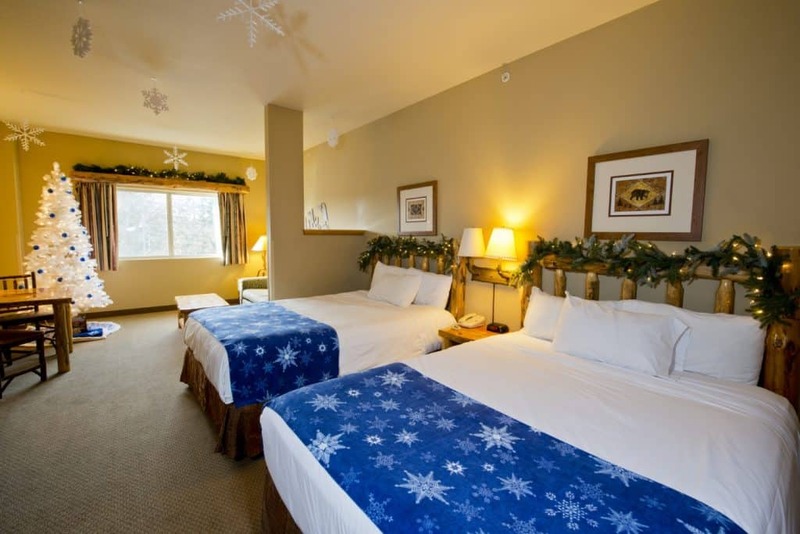 Are you visiting Snowland at Great Wolf Lodge this year? Previous Post: « Ralph Breaks The Internet & FREE Poison Apple Design!